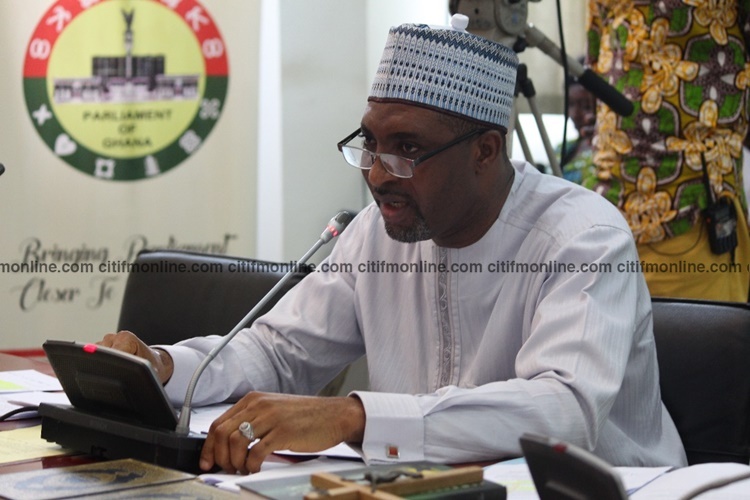 Minority Chief Whip in Parliament, Mohammed Mubarak-Muntaka, has disclosed that the Appointments Committee will on Friday, February 16, bring to the plenary recommendations to have Martin Amidu approved as Special Prosecutor. Mr. Amidu’s public vetting has received widespread commendation as many stakeholders believe he performed creditably. The Appointments Committee also unanimously recommended his confirmation moments after its grueling 7-hour public hearing exercise. Minority Chief Whip, Muntaka MubarakThe Minority Chief Whip in a Citi News interview said frantic efforts are being made to have the confirmation done tomorrow [Friday]. Martin Amidu on Tuesday, February 13, faced Parliament’s Appointments Committee in what could probably be the longest ever parliamentary vetting session for a single individual in the 4th Republic. The Special Prosecutor nominee responded to over 180 questions from all members of the committee in the over 7-hour long session. The National Democratic Congres (NDC) Minority asked the most questions; 75% of all questions asked, with the caucus’ leader, Haruna Iddrisu, being the individual who asked the most number of questions. Most of the questions focused on past statements and articles Martin Amidu had written. There is, however, a pending suit at the Supreme Court by NDC member and former Deputy Attorney General Dominic Ayine, challenging Amidu’s nomination. He argues that Mr. Amidu, 66, has passed the age that requires him to serve in that office.